Justin and Kaitlin Perkins are looking forward to becoming two of the first residents of Durham Farms in Hendersonville, one of a half dozen new communities attracting homebuyers across the Nashville region. “It’s going to be a very pleasant neighborhood to be part of,” said Justin Perkins. They expect to move in by the first of the year. The couple were the first buyers to sign a contract with Celebration Homes, which is building homes with main-­level living, large backyards, storage space, porches and traditional alley-­entry garages. “It’s something new to Hendersonville in my experience,” said Justin Perkins. Durham Farms will have more than 1,000 homes on 472 acres when it is complete. In addition to Celebration, builders include Drees Homes, Lennar and David Weekley Homes. Prices vary by builder and range from around $325,000 to the high $400,000s. Celebration is offering homes for “a diverse buyer, from new families to empty nesters,” said Randall Smith, the company’s president. Travis Chapman, market manager in Nashville for Drees Homes, said homebuyers in Durham Farms are looking for a lifestyle. “They are seeking a community with emphasis on outdoor recreation and fitness and activities for the entire family. They want a community that focuses on healthy living, whether it’s running or taking their bike on trail systems or working out with a trainer in our fitness center or taking a swim in the resort-­style pool. Durham will have a year-­round schedule of activities that provide great opportunities to enjoy a healthy lifestyle,” said Chapman. West of downtown in Bellevue, retirees Leonard and Harriet Rudy are enjoying having a smaller house and a smaller yard. They downsized last year and purchased a house built by The Jones Co. in the Travis Trace subdivision. Their grandchildren live down the hill. “We had a three-­story house but used only the first story. Now we have a one-­level house and love it,” said Harriet Rudy. 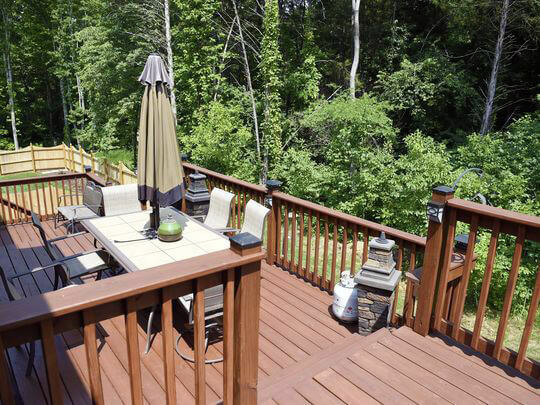 They have no regrets about giving up their one-­acre yard in Brentwood. “Now it takes 15 minutes to mow. We learned you can keep your big house in Brentwood or build a smaller house and enjoy life,” said Harriet Rudy. Demand has been so strong that The Jones Co. sold all of its available lots in Travis Trace, said Jen Lucy, the company’s director of sales. 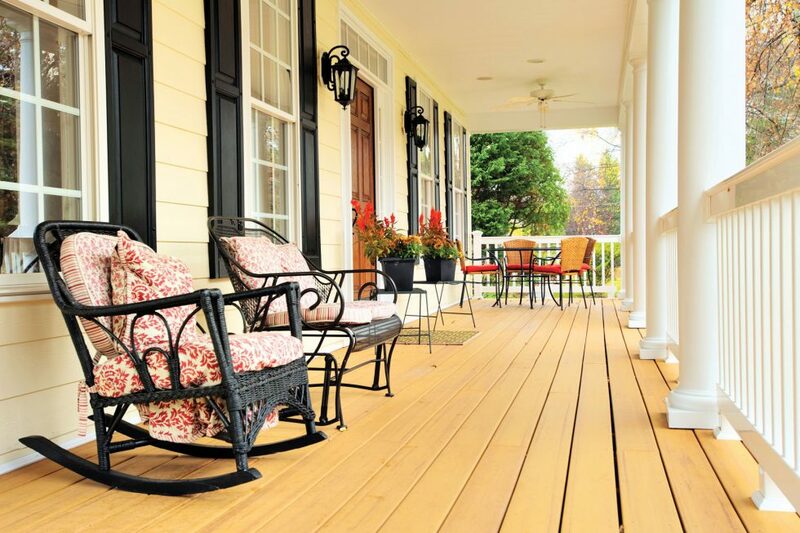 The company continues to offer new homes in Nashville, Williamson County and Wilson County. Regent Homes is experiencing similar demand at Carothers Farms, the new subdivision it is developing in Nolensville. “We only started construction two weeks ago and already sold five,” said David McGowan, president of the company. The 500-­acre subdivision, which is close to Nashville’s Cane Ridge Park, could have up to 3,400 homes when complete. Prices will begin in the high $180,000s for townhomes. Single-­home prices are expected to range from the $260,000s to the $400,000s. Carothers Farms will be a master-­planned community similar to Berry Farms and Westhaven. It will include 200,000 square feet of office and retail space. Three farm silos on the property will be preserved. “That’s a very popular area, close to Cool Springs and Brentwood but close to downtown and the airport,” said McGowan. Also in Nolensville, Regent is launching Burkitt Commons, a 200-­residence subdivision with condominiums, townhomes, carriage houses and 38,000 square feet of retail space at the intersection of Nolensville Pike and Burkitt Road. On the Williamson County side of Spring Hill, Regent is developing Petra Commons. The subdivision will feature 40 townhomes priced from $200,000 to $250,000 and 37 single-­family homes with prices ranging from $260,000 to $290,000. In Maury County, Regent is beginning Carters Creek Station. The subdivision will offer townhomes, single-­family homes and cottages. Prices are expected to range from around $270,000 to the $370,000s. McGowan expects the neighborhood to appeal to buyers who are 55 and older. 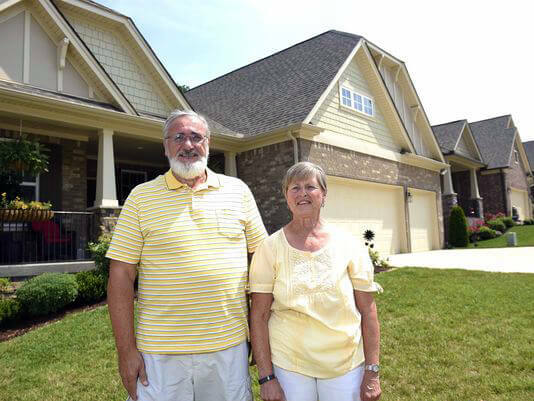 “We have a lot of people who want to move out of Franklin and downsize to a master down or a one-­level home,” he said.